Schema markup is a markup vocabulary for structured data, developed by companies such as Google and Microsoft. They created Schema markup so that there would be a universal structured data language that all search engines would be able to understand. To make more sense of what Schema markup does, an understanding of structured data and what it is for is needed. Structured data is essentially data that has been formatted in a way that it is universal, i.e. understood by whoever / whatever is looking at it. In the case of schema markup, elements such as dates, images, reviews and many more things will be available throughout all search engines. Using reviews as an example, schema markup will put the review information into context, using rich snippets / data so it can be shown to the user in a way that will make sense. Without schema markup, your web pages are pages of information without any context. Search engines can see it but they do not always know what it means. You’ve probably Googled something fairly recently and noticed listings which show images, reviews stars and dates. Did you wonder how this was achieved? Well this is because the search engine has been told that these elements are there, via the schema markup code. For example, the first search result above contains both a star rating and a date. Both of these can be added using Schema. 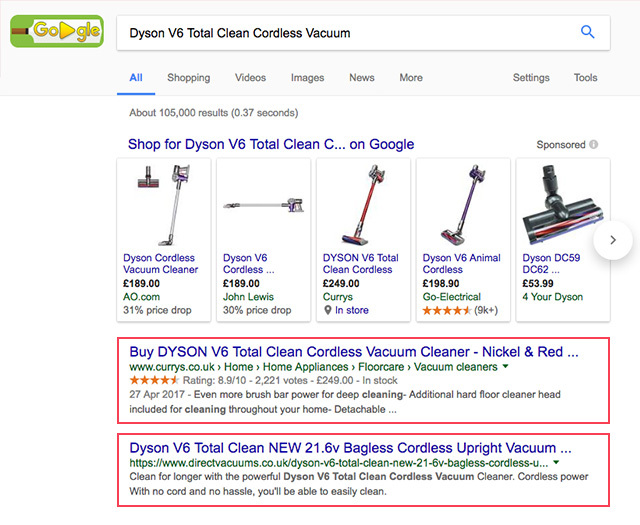 The second example does not have rich snippets and instead displays either the meta description or other information chosen by Google. 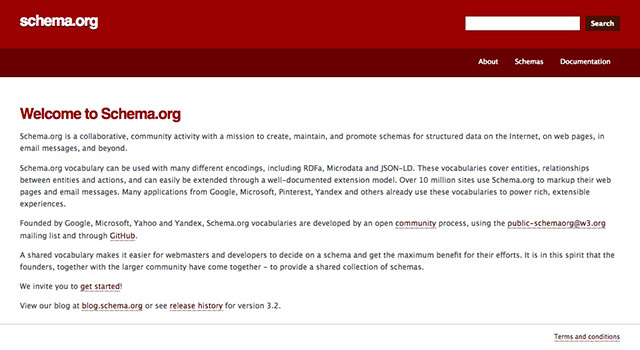 How can a website benefit from schema markup? It is estimated that only 0.3% of websites are using schema markup. This means that now is the best time to start using it. You will be able to make your listings stand out on search results pages, which is known to lead to an increase in rankings and traffic to your website. You’ve worked hard to get your business seen in search engine results – so why not use it to its full potential and show interesting and eye catching content? As well as having a positive effect on SEO, it will also make it a lot easier for searchers to find what they need. If you include more information, then they have more reasons to visit your site! In addition, with elements such as images and ratings, the user will be able to see what you have to offer without having to read large chunks of text. When you can specify to a search engine, there is an element that takes care of this, giving you more control over your listings. What different elements can be displayed through schema markup? Product – any offered product or service – information such as rating, brand, category, color, GTIN, logo, weight and more can be specified in the schema markup code. Organization – an organization such as a school or club – Information such as address, area served, email, logo, location, review and VAT number can be specified. Events – an event happening at a certain time, for example a concert or lecture. Information such as audience, door time, language, performer, start date, sponsor and many more can be defined. information such as character, creator, date created, genre, file format and many more. Embedded non-text objects such as audio clips, images and videos – with these types you can define information such as content size, content URL, duration, actor, caption & thumbnail. Person – Information such as address, email, children, gender, birth date and many more can be specified for individual people. Does schema markup help SEO? 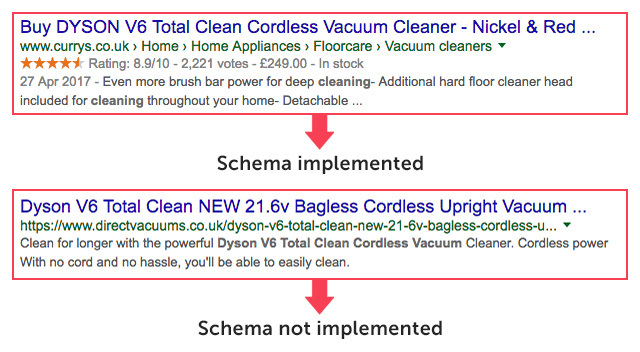 Yes, schema markup does help SEO. 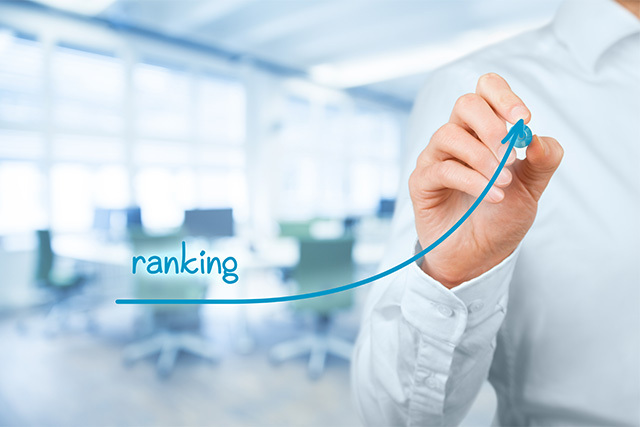 In the past it has been proven that sites that use schema markup, have on average ranked 4 places higher. As only 0.3% of websites use schema markup, that leaves you with a very big advantage! Although there is no conclusive link between schema markup and an uplift in ranking positions it certainly does help increase click through rate. How can I check if my website has any schema markup? Google has a helpful tool which will check your site for schema markup and check that it is valid. All you need to do is navigate to https://search.google.com/structured-data/testing-tool and type in your URL to begin testing. Is your website using Schema markup? If yes, are you using it to its full potential? If not, now is the time to start thinking about useful places to implement it. 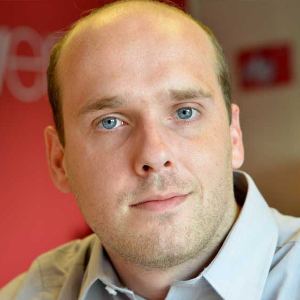 Chris has built up a varied knowledge bank of both front end and back end development skills. He works directly with our client's troubleshooting and fixing problems across a range of installs. His Google Mobile Sites certification allows him to get the most out of your website, optimising to maximise your target audience. 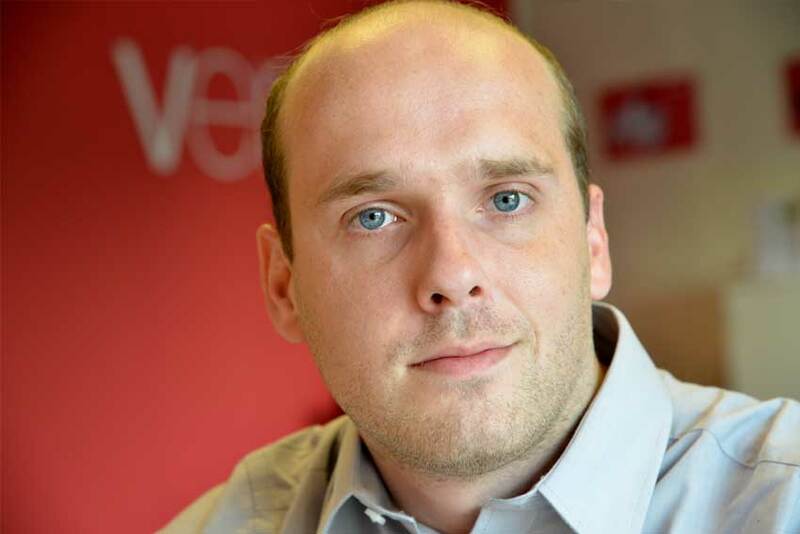 Chris is a new resident of Shrewsbury and when not fine tuning his coding skills, enjoys long walks with his dog Jake and visiting the local pub.